The Jazz Age was a cultural phenomenon that originated in the US, but soon made its way across the world. 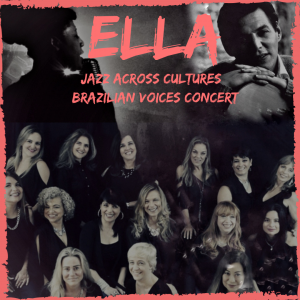 Brazilian Voices will portray how jazz influenced Bossa Nova, or Brazilian Jazz, and how this genre made its way back to the US. Full circle! Don’t miss it!